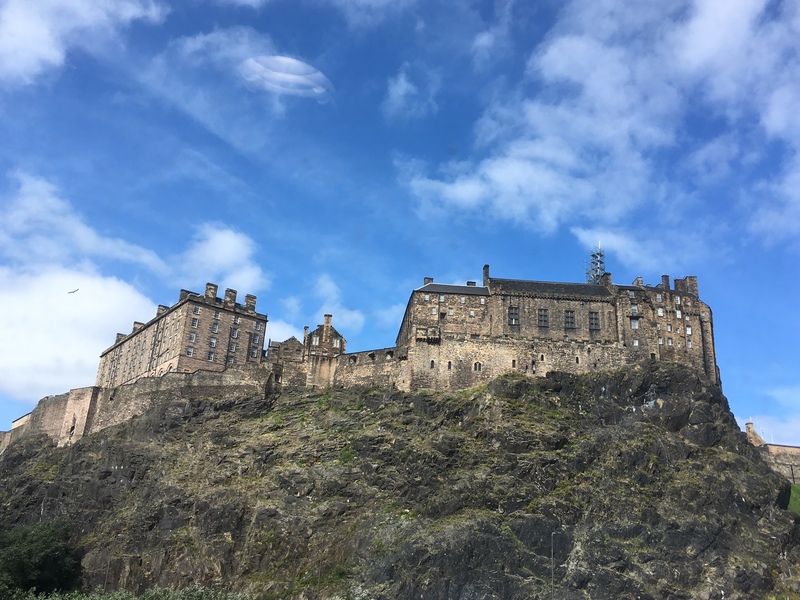 Now that I’ve cleared the inevitable post-holiday e-mail backlog I’m ready to start a new role as Senior Service Manager – Learning Technology within Education Design and Engagement (EDE) at the University of Edinburgh. I’ve actually been transitioning into this role for several months now and have been working closely with colleagues in EDE, where the OER Service is based, for some time now. For the last year I’ve been working as OER Liaison – Open Scotland in the Learning Teaching and Web directorate within Information Services. This role involved co-chairing the OER 16 Open Culture Conference together with Melissa Highton, promoting the Open Scotland initiative and the Scottish Open Education Declaration, disseminating the University of Edinburgh’s open education activities, working with our Wikimedian in Residence, and liaising with other international open education initiatives and organisations. Open education will still be central to my new role but I’ll be more focused on embedding open education and OER within the university. In addition to continuing with some of my existing activities I’ll be working more closely with the OER Service and getting more involved in supporting institutional programmes and initiatives and liaising with other departments within the University, such as the Institute of Academic Development, to ensure that openness and OER are embedded across the institution. I’ll also be wrapping up the two IS Innovation Fund Projects that I’ve been managing recently and disseminating their outputs. And of course I’ll still be actively involved with the Association for Learning Technology, Wikimedia UK, and the Open Knowledge Open Education Working Group. I’ll continue to share my experiences here on my blog and on twitter, so watch this space! This entry was posted in oer, university of edinburgh and tagged OpenEdFeed, uoe. Bookmark the permalink. Thanks Leo! It’s been ages since I’ve had a post which is primarily institutional facing so I’m looking forward to it.